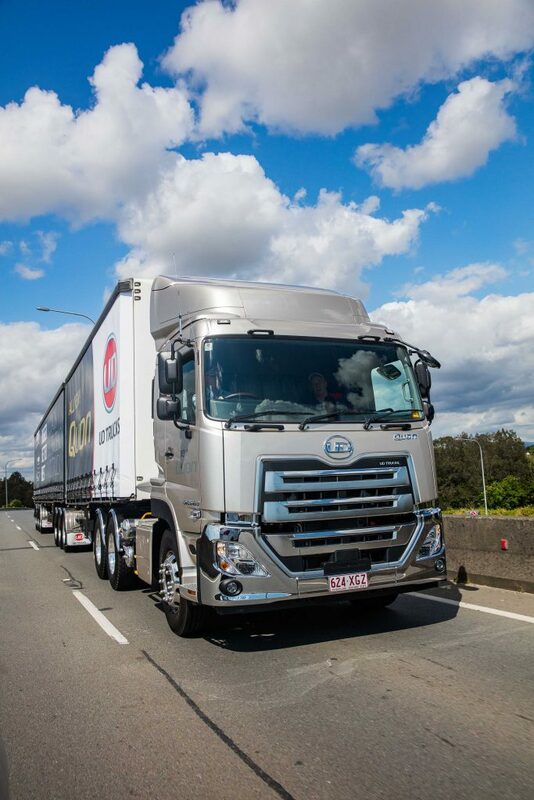 UD Trucks Australia has announced it has taken steps to issue a voluntary safety recall as a precautionary measure for 186 UD Trucks in Australia and New Zealand. The voluntary safety recall applies to UD pPNLT Quon RSS-AIR Trucks produced between 1st November 2016 and 31st January 2018. VGA says that ‘in certain operating conditions, the front-rear and rear-rear shock absorbers may bend or break. In certain conditions, this could cause interference with the tyre and cause it to burst, which may cause a risk of fire’. The statement from the company says that safety is at the core of its business, which is why it is taking this action. 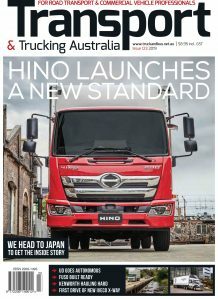 “We are contacting owners to request they visit a Volvo Group Australia dealership and arrange a time for their vehicle to be inspected at their earliest convenience,” said the statement. Truck and Bus News will keep you posted on the status and any updates on the recall.